There is something about Vermouth that instantly conjures up images of the series of adverts for Cinzano from the eighties, starring Joan Collins and Leonard Rossiter flying first class, and the Martini girl rolling up with a tray of vermouth on her trusty roller-skates. Despite it being an essential ingredient of a classic Martini it seems the advertisers have done vermouth a disservice. However La Quintinye Royal is a far more sophisticated affair. I discovered that Vermouth is having its own fashion moment in the world of alcoholic beverages. 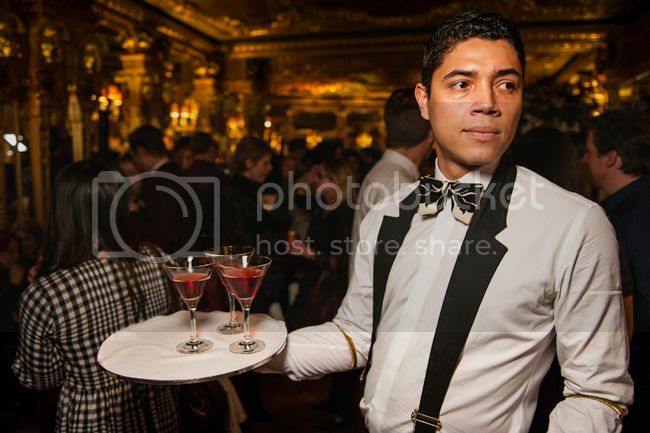 Launched last week at Café Royal in the opulent rococo style grill room, quite apt a venue for such an occasion given that French wine merchant Daniel Nicholas Thévenon established the venue back in the late 19th century, it was famed for having one of the best wine cellars in the world. 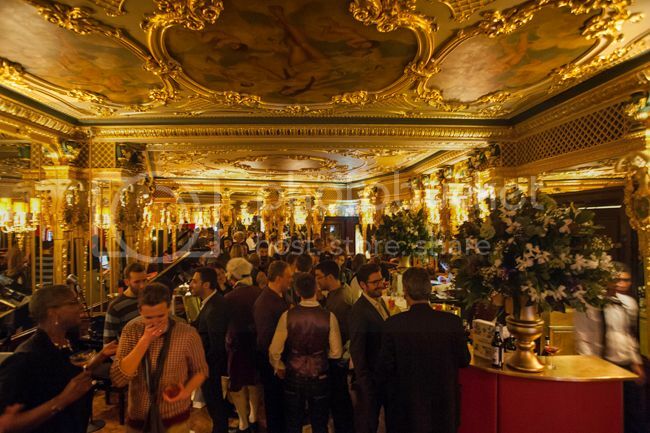 The venue is also well known for its cocktail menu although La Quintinye is unlikely to end up in the bartender's speed rack, being that it can be rather overpowering in cocktails. Certainly after sampling a few mixed drinks on the night I am in agreement with that one! Perhaps it is best drunk as the Spanish drink it with a splash of soda water...please don't go 80s and call it a Spritzer though. After taking part in the tasting session also, I can say that my personal pick of the three in the range has to be the blanc, light golden in colour with floral and citrus fruit tones, with a smooth honey like taste on the palate. 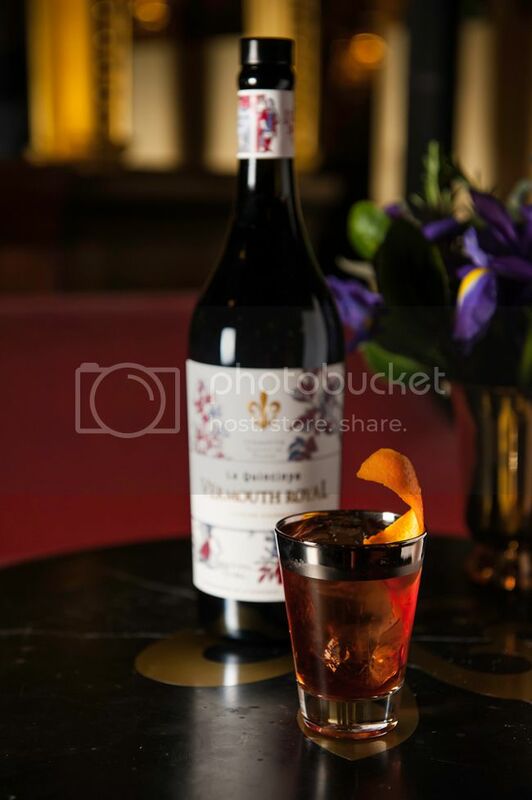 Quintinye Vermouth takes its name from,Jean Baptiste de la Quintinye botanist to King Louis XIV, the connection being that both the botanist and the new range hail from the Charante region, with the Vermouth's base is formed from local glug Pineau des Charente. Oenologist Jean-Sebastien Robicquet of EWG Spirits and Wines who devised the concept of this vermouth is proud that the rouge in the collection's deep red shade is not coloured by caramel, but rather naturally. On creating the collection Robicquet commented “After a relatively stagnant market in recent years, today, Vermouth is making a return." It has enjoyed a makeover, that in general terms, is due largely to both the vintage trend and above all falling back in love with cocktails. Today we are rediscovering the great classics and Vermouth is an essential ingredient in the majority of these cocktails. 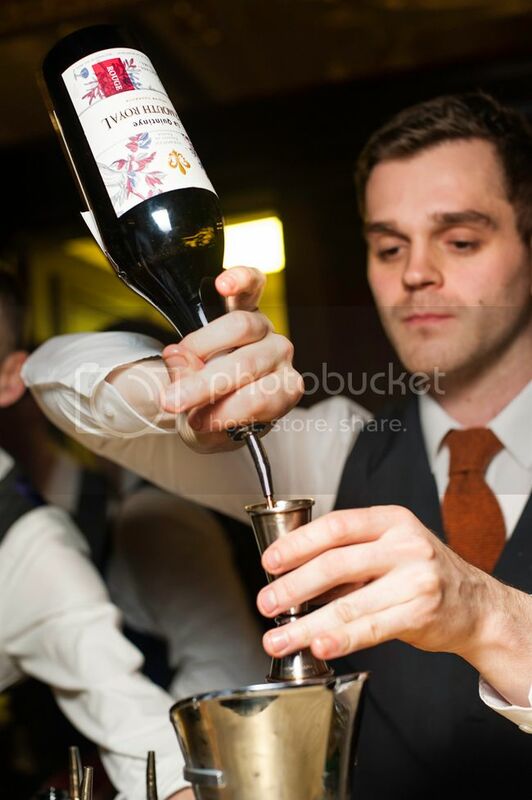 Vive la Vermouth!